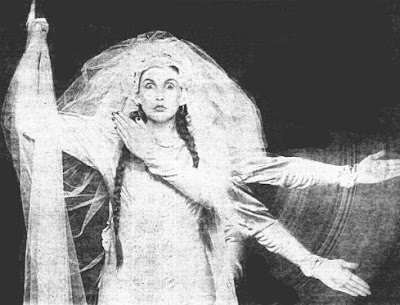 Lene Lovich Reissues Coming Soon. Lene Lovich has announced the reissues of all her albums through her recently established new label Flex Music. All of the albums are being restored to their definitive versions and the plan is to release them individually on CD at some point (and perhaps even vinyl! ), along with a new B sides and rarities compilation. To get the latest updates follow Lene on Facebook.